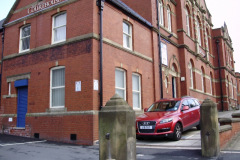 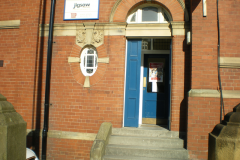 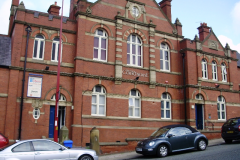 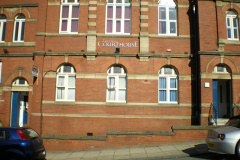 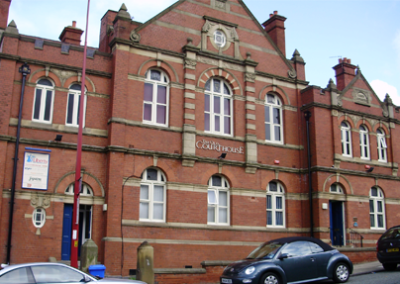 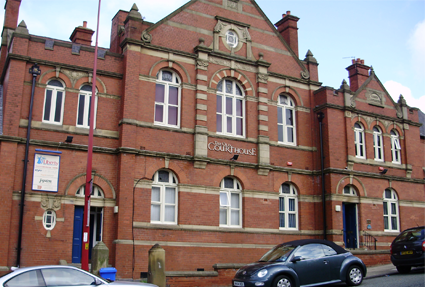 We’re proud of the office space Dukinfield which we have on offer here at The Old Courthouse, from our smallest suite at 225 sq ft right up to our ready to move in to call centre at 2,000 sq ft, we have a wide range of office accommodation in Dukinfield, Tameside. 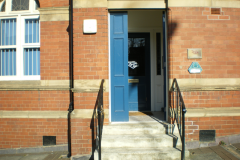 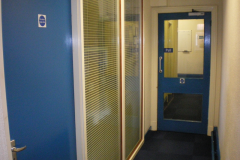 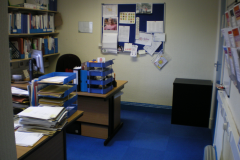 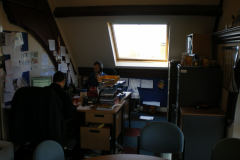 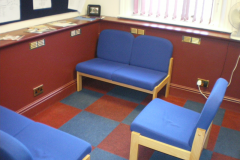 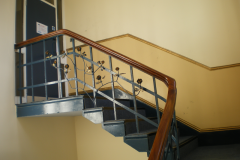 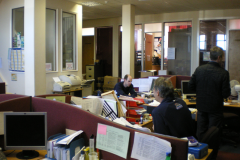 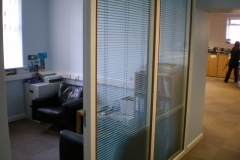 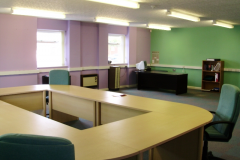 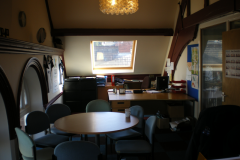 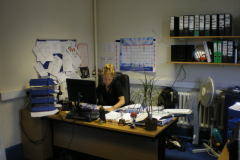 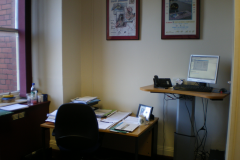 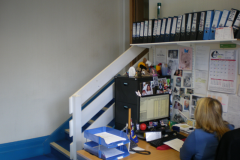 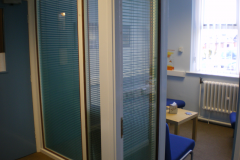 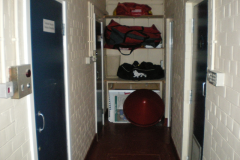 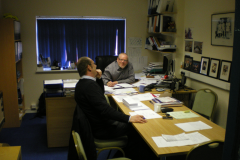 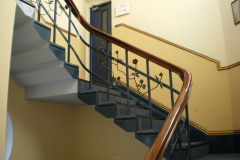 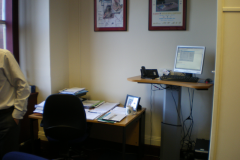 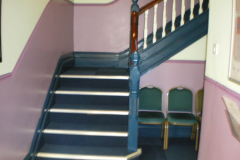 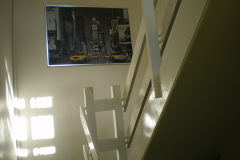 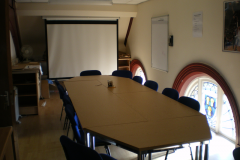 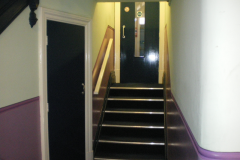 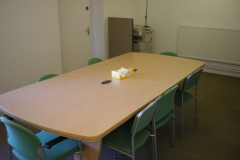 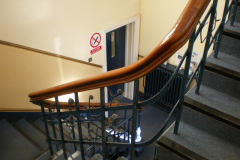 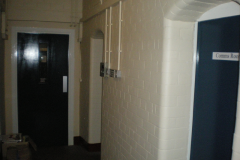 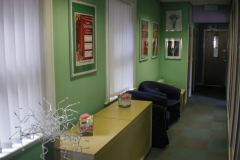 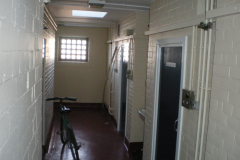 Our different range of offices means we have accommodation to suit every need whether that may be big or small. 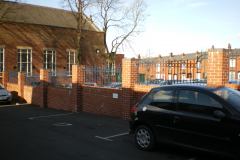 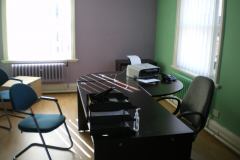 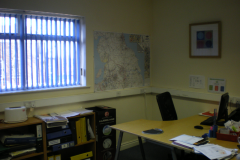 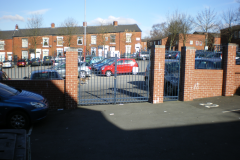 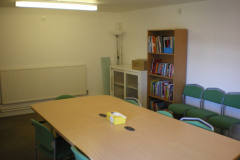 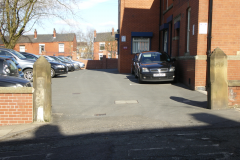 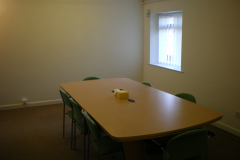 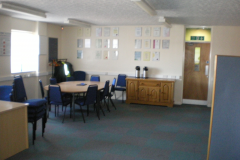 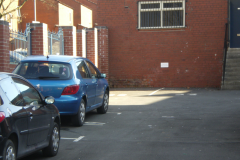 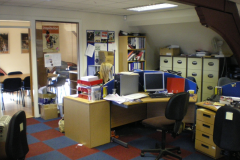 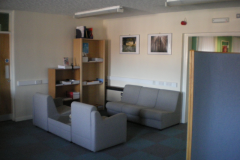 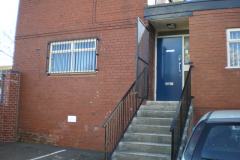 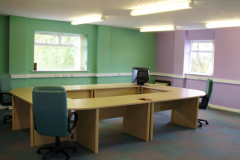 Our Office Space in Dukinfield is close to the motorway network and great deals are available. 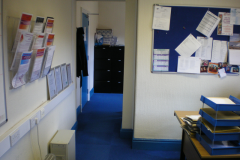 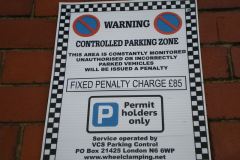 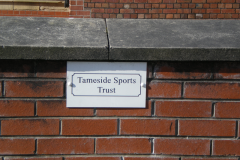 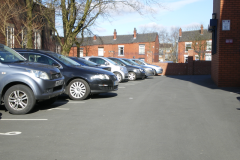 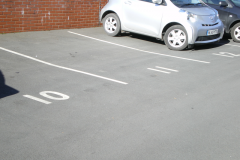 Our rates are excellent, our terms negotiable and with an on site landlord, any problems are quickly resolved, so if you’re looking for Offices to rent Ashton Under Lyne or the Tameside area, give us a call on our freephone number, 0800 988 0888.